The love of the outdoors, the thrill of the hunt, the beauty found watching a sunrise, the memories made with family and friends afield. These are all the feelings that we, as outdoorsmen, understand and thrive from. “If you aren’t from here, you don’t know what it’s like to be here”. Only outdoorsmen will know and understand the feelings I just briefly described. As such, we look for others to share those feelings with and new ways to build stories and memories. Schrader’s Outdoors shares your passion and wants to help make those memories that will last a lifetime. After personally spending countless hours at Schrader’s Outdoors, I can attest they make one of the best, most professional, outdoor enthusiasts I have ever had the pleasure of being with. When you enter the Schrader’s property, you are greeted by a beautiful lodge built to host entire groups of outdoorsmen, corporate events, and weddings. Behind the lodge you’ll find the club house, a full sporting clays course, a tournament style 3D archery course, and a beautiful bass pond. This property was designed to make those once in a lifetime memories! Schrader’s Outdoors offers everything the outdoorsman could ever want! You can have the chance to chase that buck of a lifetime with Schrader’s whitetail hunting outfitters, or watch the sunrise over the marsh while waterfowl hunting with top waterfowl hunting outfitters. 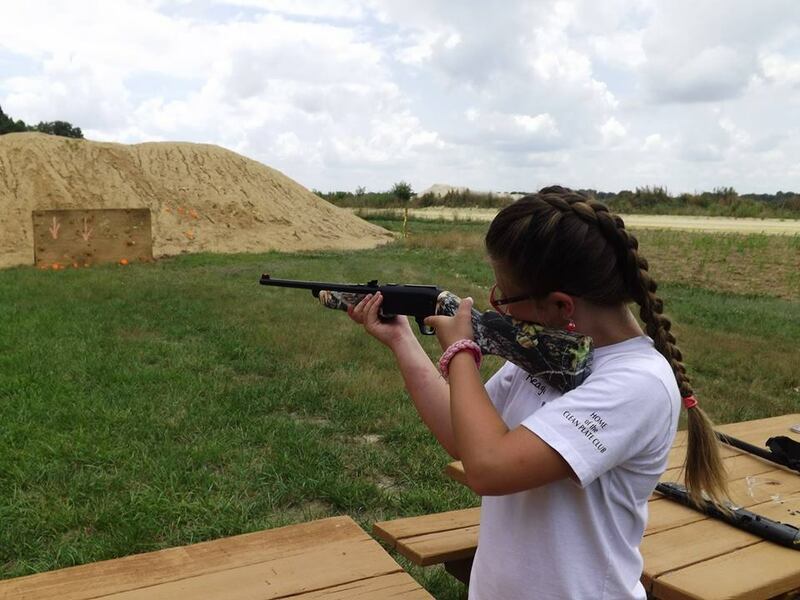 While you’re there, I strongly encourage you to hone your shooting skills on the sporting clays course, with a five stand and wobble trap; or even try out the beautiful 3D archery course. Enjoy catching the fish that some anglers only dream of in the Chesapeake Bay or one of the gorgeous bass ponds. Schrader’s Outdoors also welcomes non-hunting guests as well. They proudly provide an eleven-bedroom manor house with free Wi-Fi! This beautiful property is the perfect spot to hose your event or wedding. Schrader’s Outdoors has professional event and wedding planners on staff to ensure your event goes smoothly and sooth any worries you may have. 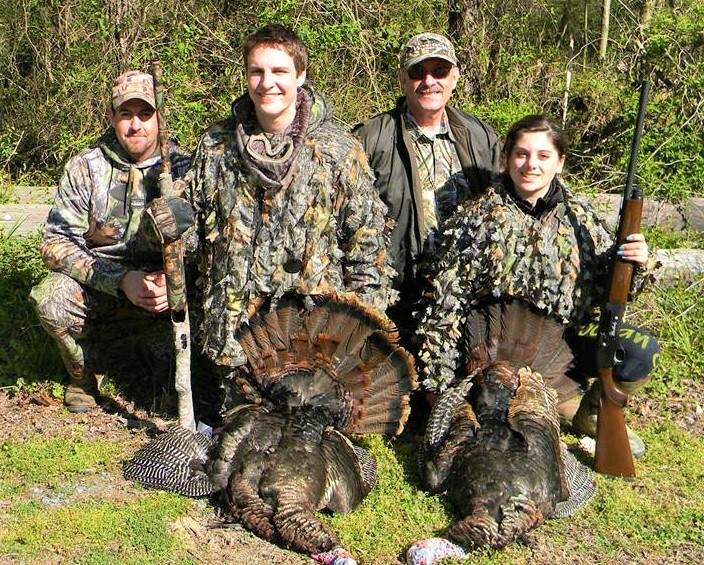 Schrader’s Outdoors even offers summer camps to the next generation aspiring outdoorsmen. You will be able to hear your kids tell you about the wonderful day they’ve had and how they can’t wait to go back, something every parent loves to hear! At one of Schrader’s Outdoors summer camps, your kids will be able to learn and grow as outdoor enthusiasts, to be able to one day take part in the traditions we all know and love! I can go on and on for hours about how much I love this place and the blissful feeling I get when I visit Schrader’s Outdoors. To be able to truly understand, you must visit this wonderful place. I just can’t say enough about how much fun you will have, how great the staff is, and the amazing memories you will be able to share with your friends and family. To start your one of a kind experience, visit Schrader’s Outdoors on the web, Facebook, Twitter, Instagram, and YouTube; or give them a call at 410-758-1824.